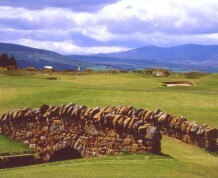 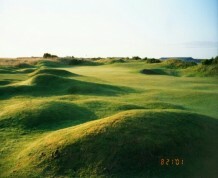 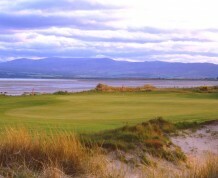 The Struie Course was built in the early part of the 20th Century but floundered during the war. 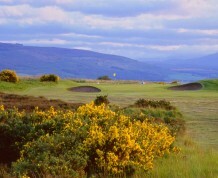 It was reinstated as an eighteen hole course by Donald Steel and Partners in the mid sixties, and then upgraded in the late 1990's to the course that is played today. 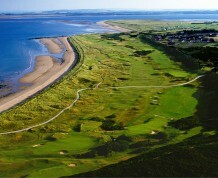 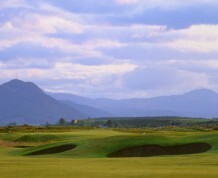 It is a fitting neighbour to the Championship course and at just under 6200 yards in length it is a traditional links course with narrow fairways, bunkers, thick whin bushes and fast greens. 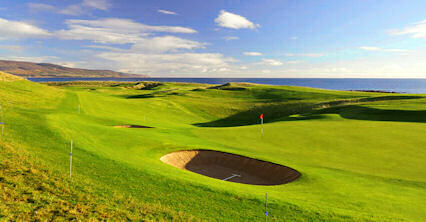 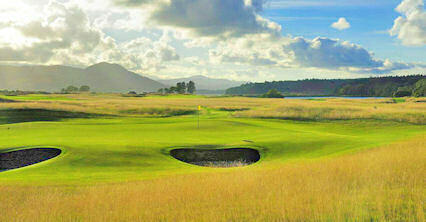 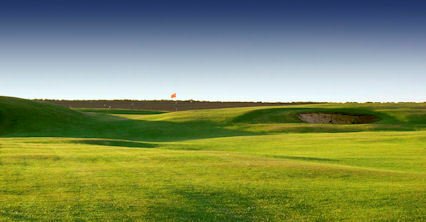 The Struie is anything but a warm-up to the big course - this is a challenge in itself and well worth the green fee. 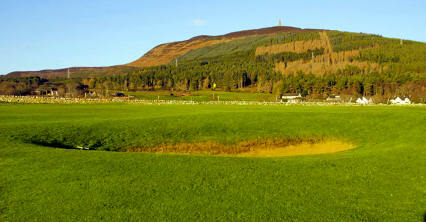 Forty five miles north of Inverness from A9 after Dornoch Firth Bridge.